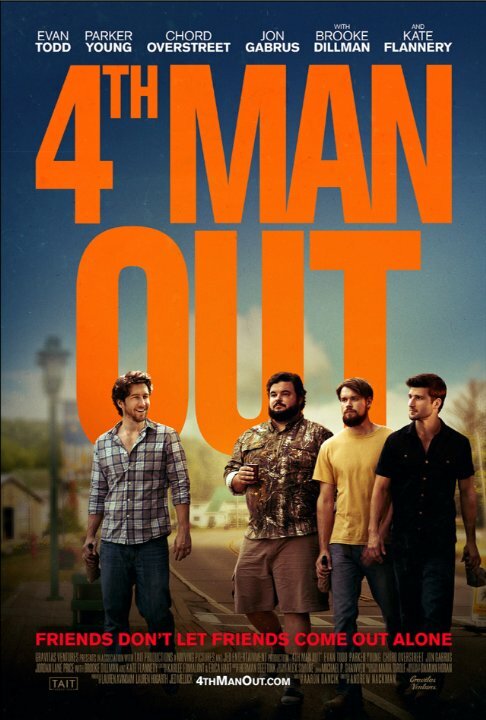 Plot: Adam decides that it's time to come out to his three best friends. Although initially a little uncomfortable, they soon embrace this newfound information by supporting him and helping him try to find a boyfriend. No posts have been made on this movie yet. Be the first to start talking about 4th Man Out!